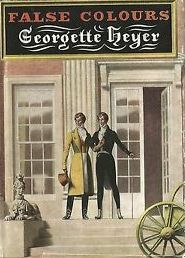 This is the town dress of the Regency gentleman as described by author Georgette Heyer in False Colours (1963). The superfine fabric is exactly as it sounds–wool that is smooth, almost silky to the touch. The more narrow the fibers of the wool, the more “super” its grade. 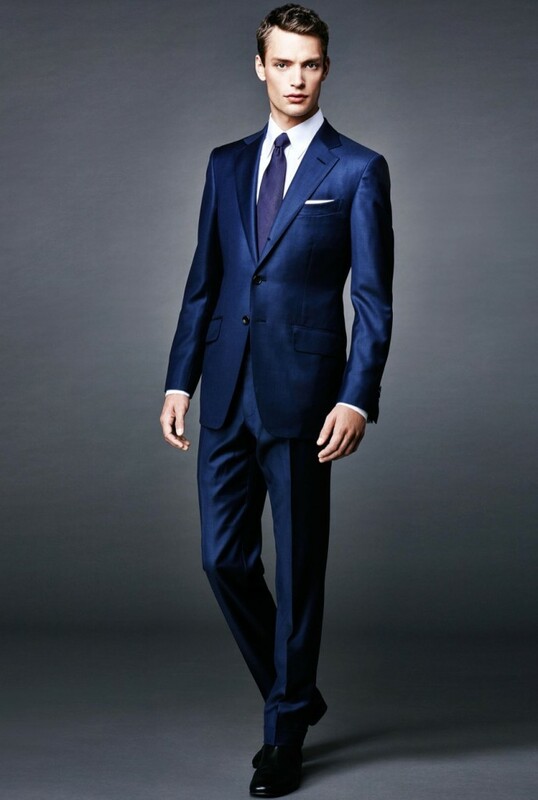 Today, superfine wool suits of the highest grade sell well into the thousands of dollars. Stockinette is “an elastic knitted fabric used especially in making undergarments, bandages, and babies’ clothes–a fine-knit, soft, elastic weave.” Heyer’s hero, the handsome, blond Kit Fancot, wore pantaloons made of this material as he strolled through London, impersonating his fashionable elder brother, Lord Denville, the stockinette fabric clinging to his shapely legs in ways that I shall leave to your imagination. 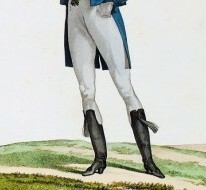 If Fimber, or any other Regency-era valet, turns his nose up at an article of a gentleman’s dress, you can be sure it must be very unfashionable indeed. Kit’s hat was discarded for his brother’s not because it was made of beaver, but that was shaggy, with a low crown. Acceptable for a diplomat, which Kit was, but not at all the thing for his noble brother.